Here at Custom Made Golf Events, our goal is to help make your life easier when it comes to ordering personalized golf items. In particular, with the amount of major golf ball brands, it can be confusing to choose the right custom golf balls. Whether it is choosing the right brand, understanding how to place the order or pricing, it is easy for a simple thing to get complicated when it doesnt need to be. Below is our simple guide to choose the brand for you and to be able to customize them with ease. When it comes to choose the right golf ball brand for you, there are a few factors to consider. From price, quality, prestige to the quantity that you need. We currently offer the top brands used on The PGA Tour: Titleist, TaylorMade , Callaway, Bridgestone, Pinnacle, Slazenger and Top Flite. Lets start with Prestige. When it comes to the golf ball brand most synonymous with the best, Titleist leads the pack. 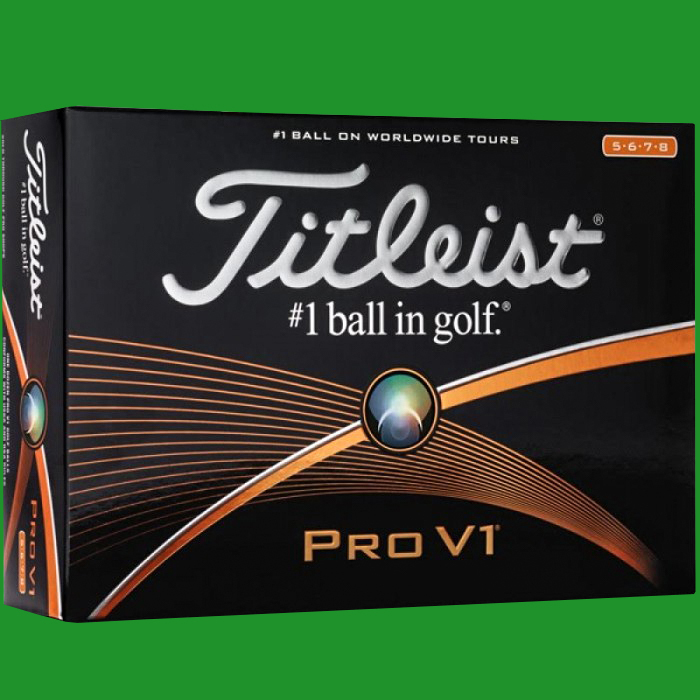 While all the other major brands now have their premium golf balls which certainly compete with a Titleist Pro V1, when it comes to the name recognition, Titleist stands alone. If you are ordering for clients where they want the creme de la creme, we recommend the Titliest Pro V1 , Pro V1x or AVX. That being said, not everyone wants the Rolls Royce. Many clients are about quality, precision and distance and want that Porsche 911. 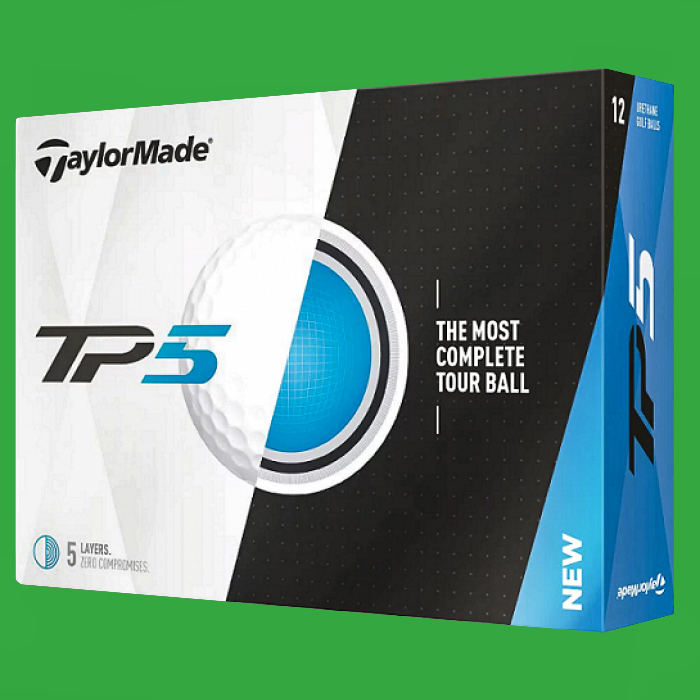 TaylorMade's TP5 and TP5X and Bridgestones Tour B X are top premium golf balls that are worth consideration. They are great for distance with a precise soft feel for better scores on the course. If you want premium quality but want to save alittle money, we recommend a Titleist Tour Soft, A Callaway Chrome Soft or a Bridgestone Soft. These are great quality golf balls that put less of a dent in your account. For those that truly want to be economical and get a good golf ball at a great price, we recommend a Titleist DT Tru Soft or a Callaway Warbird 2.0. That being said, many clients just want a decent golf ball with their company logo and want to save as much as possible. We recommend a Slazenger Raw Distance or Pinnacle Rush. Typically the minimum order for our logo golf balls is 3 to 12 dozen. If you only need a small quantity we recommend our Personalized Golf Balls where you can order as few as 6 golf balls. Once you have determined which major golf ball brand you are going to use, customzing your golf balls with Custom Made Golf Events has never been easier. If you would like to design it instantly online yourself, just click on the product page, fill out your options and hit the "Design My Items" button. You will be able to instantly proof your golf ball with your photo, logo, text or design. Once you customize, just add your quantity to cart, checkout and let us do the rest! For those of you that would like some help, we have a team of graphic artists ready to design it for you. Just click on the Free Virtual Proof button on the left side of the page , fill out what you would like and our team will handle the rest. We will send you a proof within 24 hours. Once you approve, just place your order online and reference your proof number. We will attach the proof to your order upon checkout. Standard production for custom golf balls is 10 business days however we do offer rush service. You can choose as quick as 3 day rush production to get your personalized golf balls right away if you are in a bind. Any questions just let us know. Create your Custom Golf Balls today! Be sure to check out our full collection of custom golf tees , personalized golf tees and poker chip golf ball markers. For those looking for custom poker chips, you can check out our sister company at Custom Made Casino. Hello, I would like to know the cost and time of delivery for custom golf balls with our company logo. For the brand Wilson Titleist golf balls. What is the minimum amount to order? and quote for tees too. Our 22 years of experience tells us that this article highlights the golf ball choices, but the packaging is what can make this promotional product truly promotional for a company. Check out www.golfbox.com to see real promotional opportunities. We lost a close friend April 2nd. He loved the game of golf. Could you put his name on the ball with the date of death on it?